Welcome to the website for Dr. Kay Henry, DDS and her experienced, compassionate staff. Here, you will learn valuable information about services we offer and what you can expect during a visit to our office. The focus of our practice is to treat you like our own family. We are committed to providing excellent dentistry to promote ideal oral and general health. We strive to provide our patients with the best dental experience they have EVER had. As an office we work as a team and support each other. Part of our commitment to serving our patients includes providing information that helps them to make more informed decisions about their oral health needs. We trust​​​​​​​​​ our site is helpful to you in learning more about our practice, cosmetic dentistry, dental conditions, treatments and more! Be sure to give us a call if you have any questions or would like to schedule an appointment. Monday 8:00 A.M. to 5:00 P.M.
Tuesday 7:00 A.M. to 3:00 P.M.
Wednesday 8:00 A.M. to 5:00 P.M.
Thursday 9:00 A.M. to 4:00 P.M.
Friday 8:00 A.M. to 12:00 P.M.
Dr Henry and her staff are incredible. They make their patients feel totally at ease and do a great job! I would highly recommend them to anyone needing a trustworthy, friendly dentist! I have moved out of the Crystal Lake area, yet I drive 125 miles one way to still go to Dr. Henry. She and her staff are friendly, professional, and very good. They remember me and my past services. Why can't all medical/dental practices be like this? Dr Henry and her entire team are exceptional. The quality of care and personal touch they provide are best in class. Our entire family goes here. Even our 7 and 5 year old children enjoy going to see Dr. Henry! 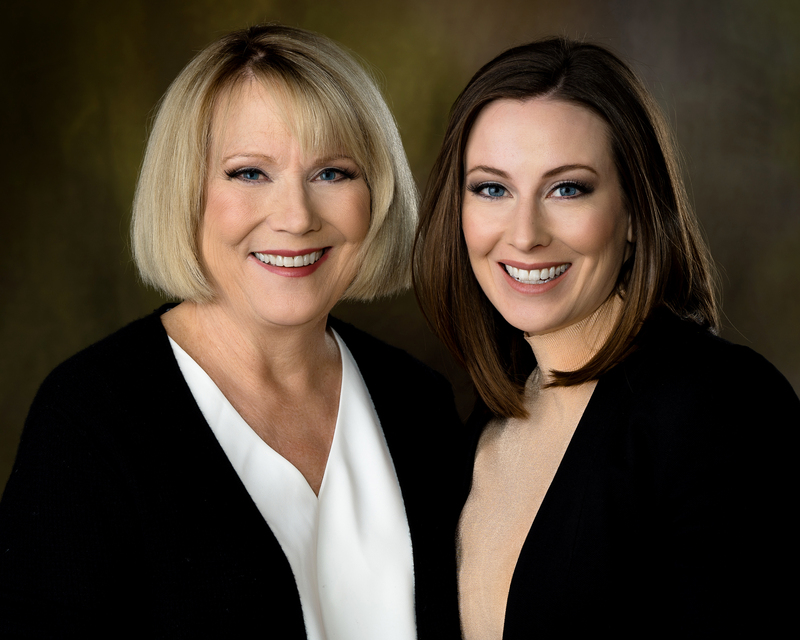 Crystal Lake Dentist, Dr. Kay Henry is a general dentist located in Crystal Lake, IL and offers comprehensive dental services including dental exams, cleanings, cosmetic dentistry, porcelain veneers, crowns & more. Please come and visit Crystal Lake, IL dentist Kay Henry, DDS in McHenry County.